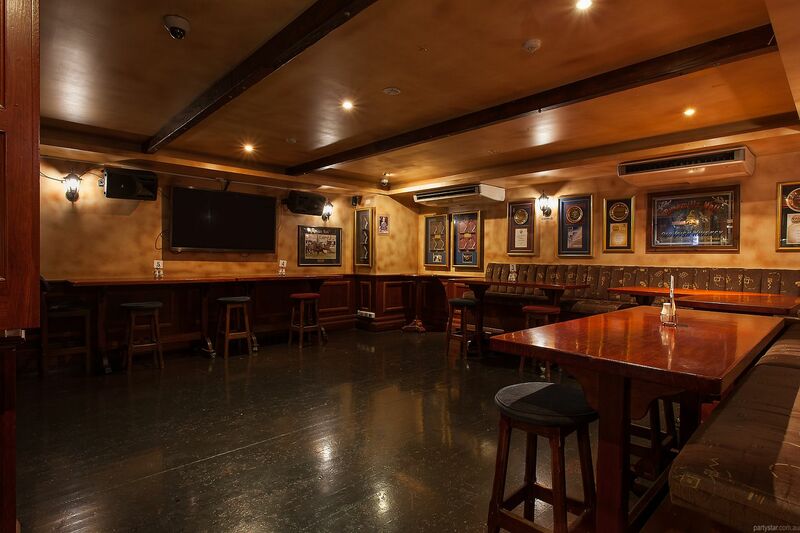 This is THE place to be in Darwin, and therefore the best spot to throw a party. 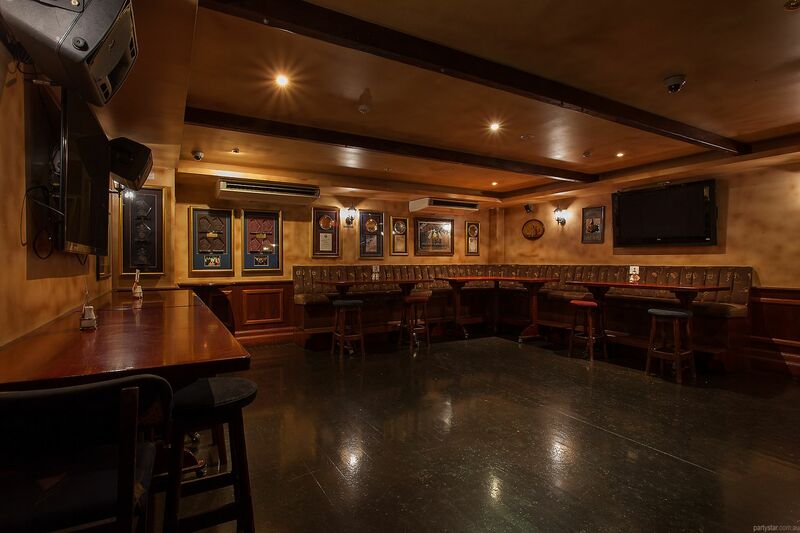 Shenannigans Irish Pub has a purpose-built private function room in a cosy pub environment. The room boasts a classic but stylish fit out, loads of dancing space on our shiny boards, private service window to the bar and fresh, delicious catering options from our onsite award winning restaurant. 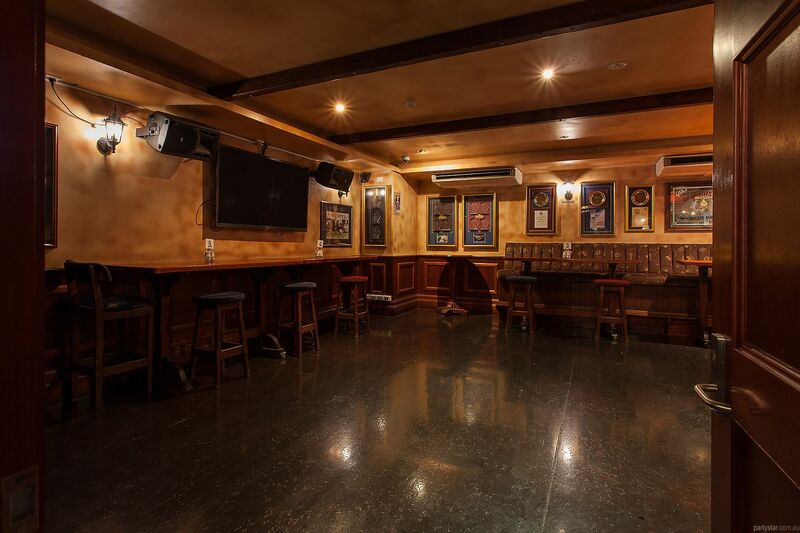 After your party until 2am: Join us in the main bar for alternate sets of live music and a DJ. The band plays cover versions of current and popular songs. The DJ plays party anthems, e.g. top 40 and floor fillers. It's a dancey vibe, and loads of fun. Discounted drinks rates up to 9pm. T&Cs apply. 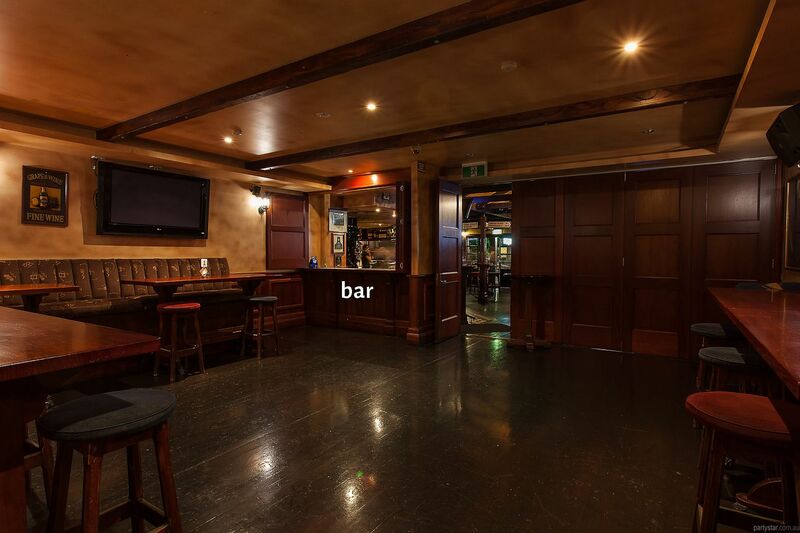 After your function, you are welcome to join us in the main bar until 2am.